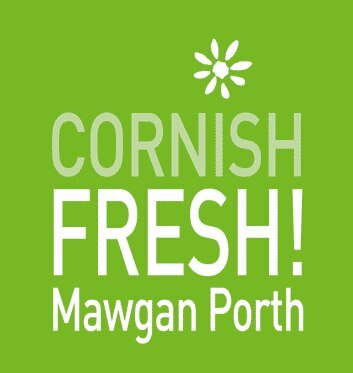 Cornish Fresh is a local village store with some unexpected added extras. As well as the standard bread, milk, newspapers and beach goods you will find some more unusual ingredients that make this a popular store amongst the locals. The deli and coffee shop, available in the summer season comes complete with lots of treats and hand baked delicacies including Cornish Pasties which makes it well worth a visit. Bre-Pen Farm Shop is a traditional farm shop with the added bonus of a tea-room within the premises. 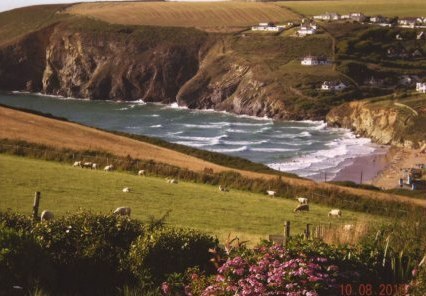 They are open all year, selling their own produce and lamband free range eggs alongside other locally sourced produce and baked goods. . Bre-Pen is ideal for a light lunches, coffee and cakes or a tradional Cornish Cream Tea. Disco Beads are ideal for treating yourself or for gifts, they contain unique mirrors that reflect the light that makes for a truly special item. Jewellery is made on the premises, or you can make/design your own piece when you visit for a more personalised item. Come and share the Disco Bead experience!